Roll up your sleeves and watch your plans and dreams come to life! 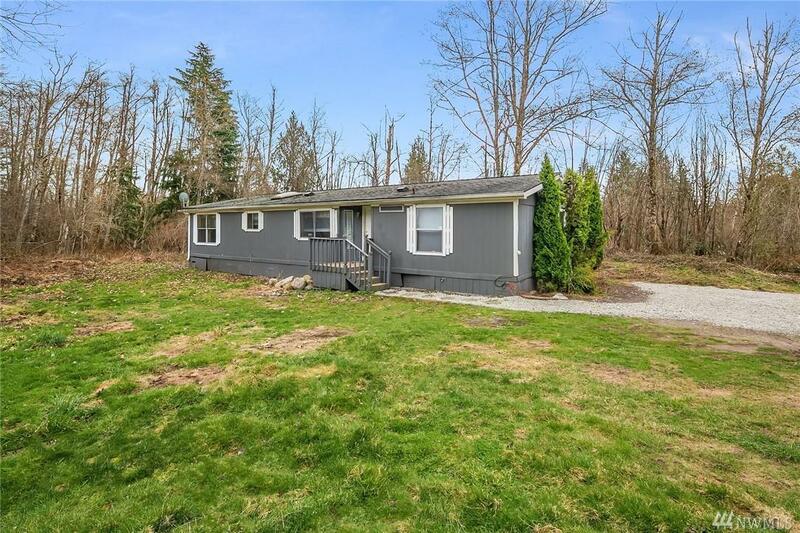 Just shy of 3 acres this property is ready for anything! 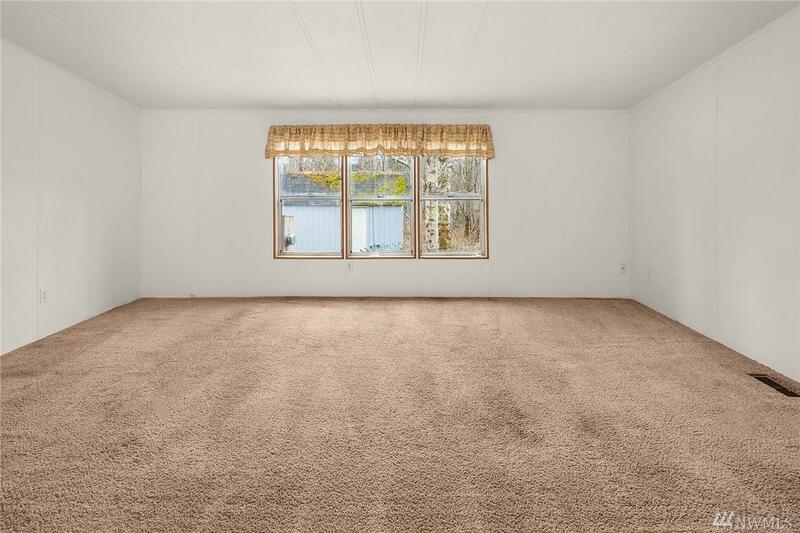 Home needs some TLC but offers a great open floor plan and large kitchen. 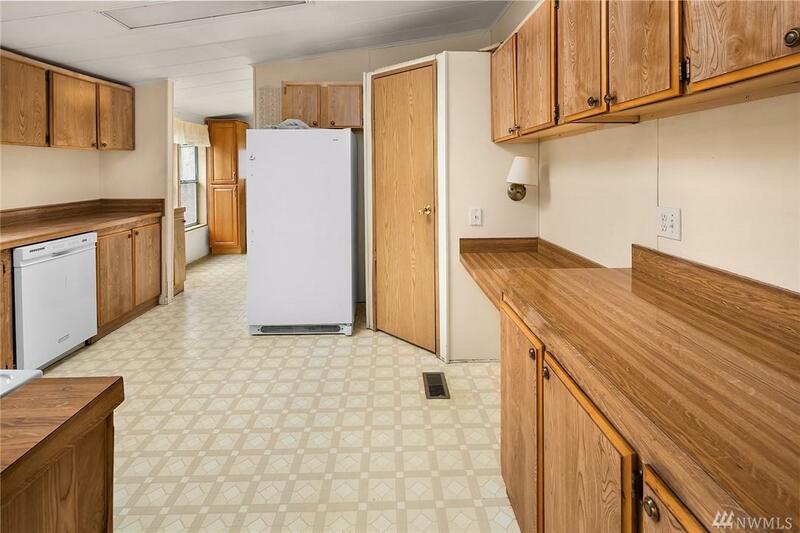 1400 sq ft 3 bd 2ba with Master & Mstr BA. Blaze a new trail off the back deck that takes you down to the creek and create a picnic area for yard games, entertaining and much more! Or perhaps you want to re build? 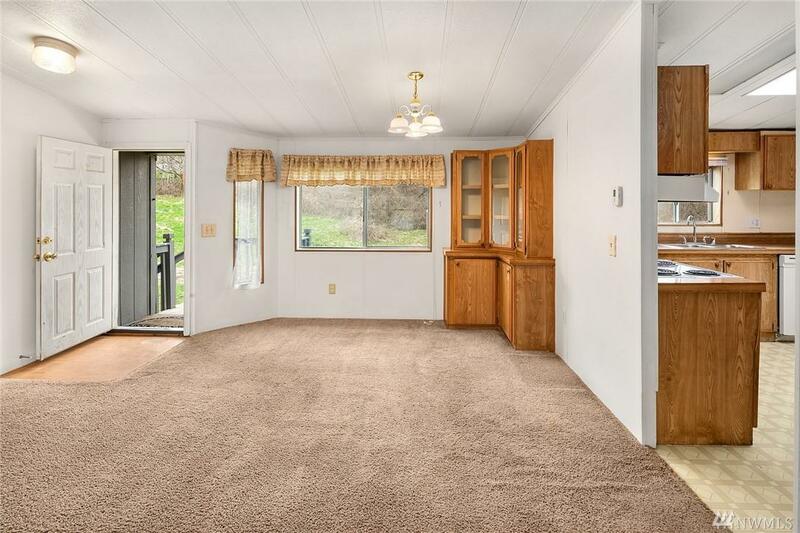 Quiet rural living minutes to schools, Hwy 202 and downtown Carnation AND Duvall!